DXN Ganoderma products and DXN Business are also avaible in Australia. 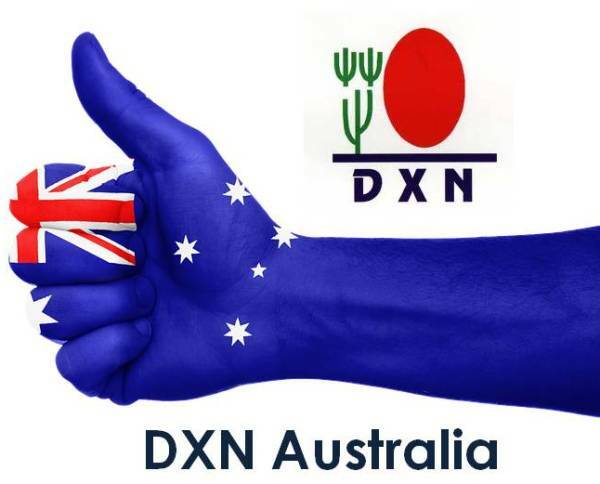 Update: Here is a new registration and online method to join and order DXN products from Australia and New Zealand. You receive your DXN ID in some minutes and you can purchase DXN products on distributor prices. Click on the Cart and Continue Shopping – place your order. DXN orders can be made online through eWorld system, through email or over the phone by calling the DXN Australian office. DXN International Australia Pty. Ltd.
159-175 Church St Parramatta NSW 2150 Australia. 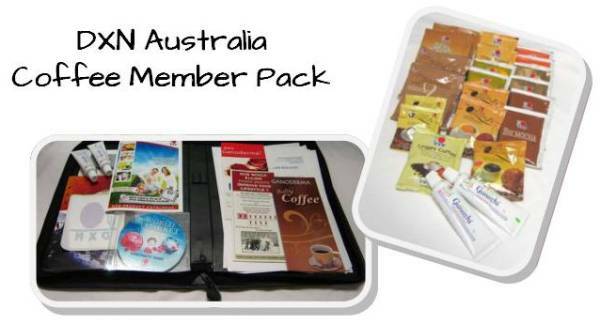 DXN has heard your many requests for a COFFEE member Pack. COFFEE – all around the world, we drink it every day. new members with this new pack. It contains 20 samples covering 10 delicious and nutritious varieties! And also 2 small tube of everyones favourite: Ganozhi Toothpaste. New members can enjoy tasting them all, helping them make their decisions as to which ones they will order. Black Coffee – Contains Ganoderma, helps increase energy levels and assist body’s pH balance. Cream Coffee – Ganoderma Creamer and Coffee with NO SUGAR or sweetener. 3 IN 1 Coffee – Contains Ganoderma, aromatic coffee, creamer and sugar – ready to drink, just ad hot water. Cocozhi – Chocolate and Ganoderma mix, all the family can enjoy hot or cold. Cordyceps Coffee – Helps overall wellbeing of lungs, blood and added stamina. Vita Café – Ginseng, Ganoderma + other herbs for a great “pick me up” cup of coffee. White Coffee Zhino – Coffee with Ganoderma for the Capuccino lovers’ taste buds. Maca EU Café – Rich in nutrients from the Peruvian mountains, for energy and balanced wellbeing. Zhi Mocha – For Chocolate lovers with a light taste of Coffee and Ganoderma too. 2 in 1 Coffee – Same as the black coffee plus cane sugar. 3 in 1 Coffee LITE – Similar to the 3 in 1 Coffee, but lighter in Ganoderma. ALL : 1 sachet per mug, except for Black Coffee where each sachet can make up to 4 cups. Avaible in DXN Australia now! Products.but I don’t have to idea how to buy it so could you suggest me how to buy these products? The first and the most important, where do you live? In Australia? Always the local DXN Office and Service Centers send the products. At the end of this post you can find the office datas.